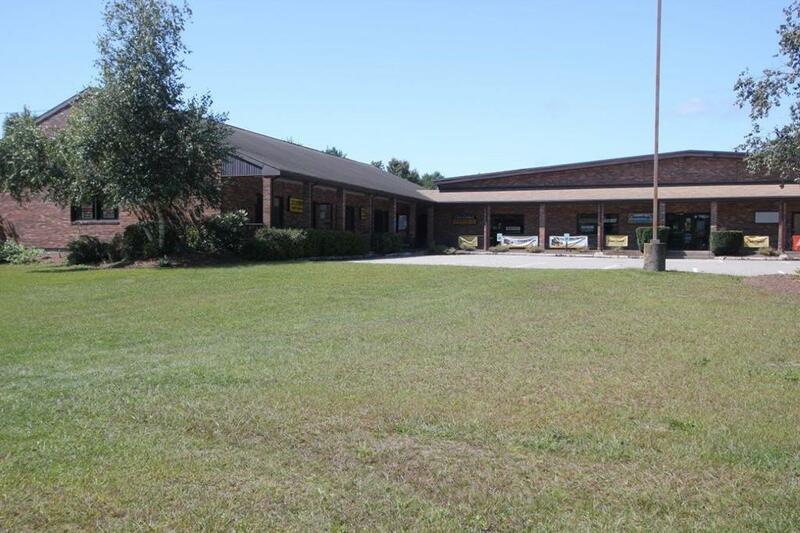 RETAIL units available 8/1/19 - (2) spaces available at 3,000SF ea. (1) space available at 6,000SF. Spaces can be combined for totals of 6,000SF/9,000SF/12,000SF. Plenty of parking and convenient location on a well travelled road. 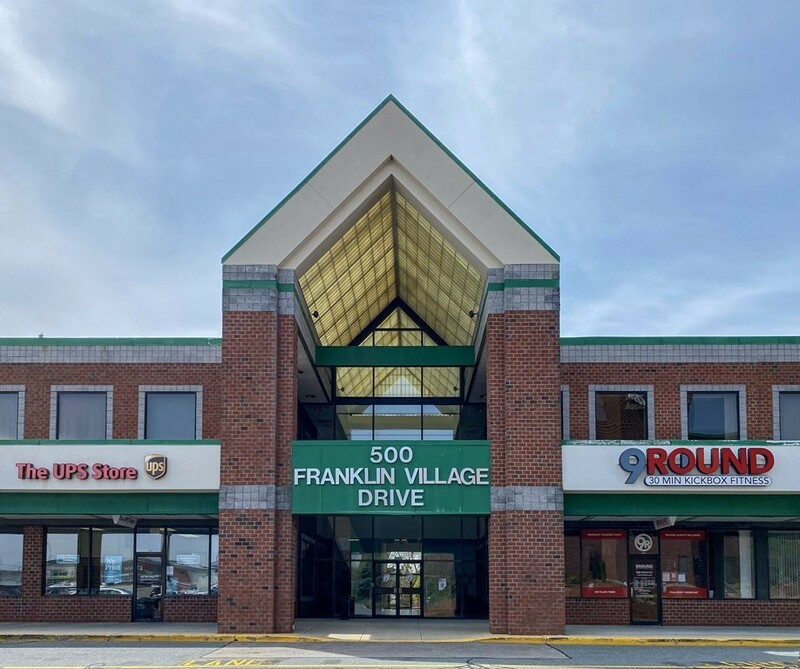 Neighbors include restaurants, auto repair, grocery, banks, professional offices, photographer, coin collectables, dog groomer, dog treat bakery, chiropractic, karate, dance studio, tax service, caterer, pottery, child day care, indoor golf and sports, etc. Lease Price: $10 NNN plus utilities -- one month free rent! RETAIL unit available. Plenty of parking and convenient location on a well travelled road. Neighbors include restaurants, limo service, grocery, banks, professional offices, art studio, coin collectables, dog groomer, dog treat bakery, chiropractic, karate, dance studio, tax service, caterer, dog training, indoor golf and sports, etc. 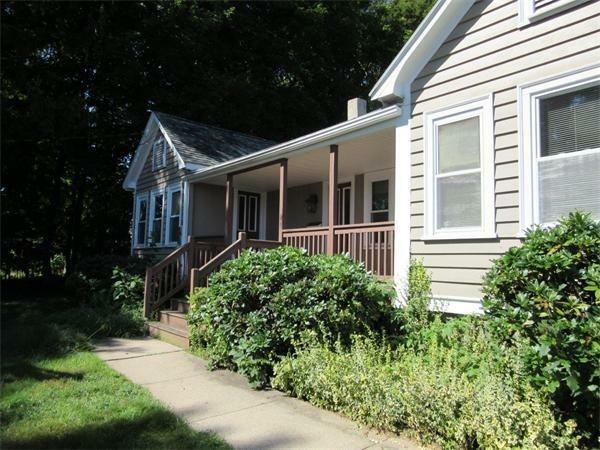 Lease Price: $10 NNN plus utilities -- one month free rent! Excellent corner retail location in downtown Franklin available for lease. Formerly used as a fitness studio, can have many more retail uses. Space includes two built-in offices, storage room and two restrooms. Located on patio level with high visibility from E Central St, Rte 140 in central downtown district. Signage available from both Summer St side of building and E Central St, along with large sign on corner billboard. Many new businesses are joining our revitalized downtown district. Are you ready to do the same? Call for daily showings. 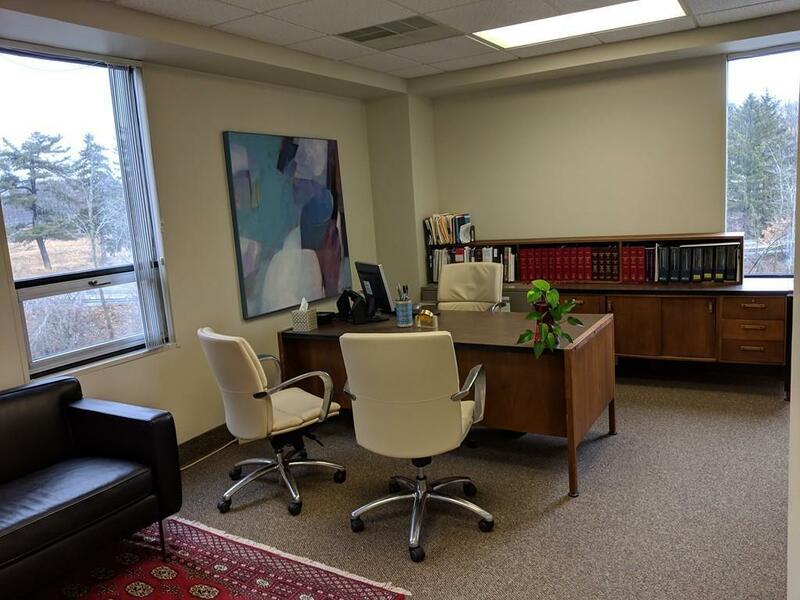 Professional Office in downtown Franklin available for lease. Sunny corner office on 2nd floor. Formerly used as a medical office, can have many more office uses. Space includes three built-in offices, reception and administrator area. Located on second level with elevator access. High visibility from E Central St, Rte 140 in central downtown district. Signage available from large sign on corner billboard. Many new businesses are joining our revitalized downtown district. Are you ready to do the same? Call for daily showings. Available immediately. Professional Office in downtown Franklin available for lease. 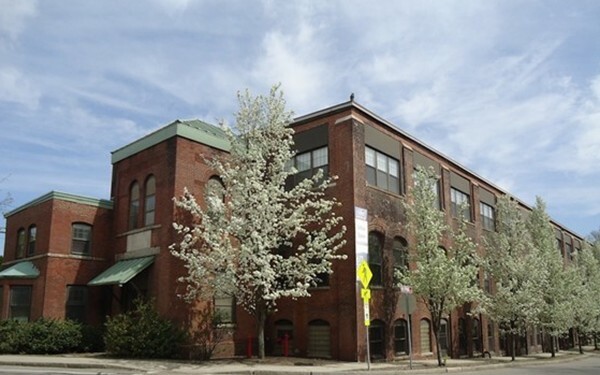 2nd floor space includes two built-in offices, kitchenette and storage room, plenty of windows and sunshine. New carpeting and painting throughout. Located on second level with elevator access. High visibility from E Central St, Rte 140 in central downtown district. Signage available from large sign on corner billboard. Many new businesses are joining our revitalized downtown district. Are you ready to do the same? Call for daily showings. Available immediately. Appointments required for all showings. First class office space that overlooks Route 495 and is conveniently located just off Route 495 at exit #17. This space consists of private offices, reception area with coffee station, and a large conference room. Sprinklers and elevator in building. Generous on-site parking. Available immediately. Lease Rate: negotiable plus tenant electricity, shared public restrooms. 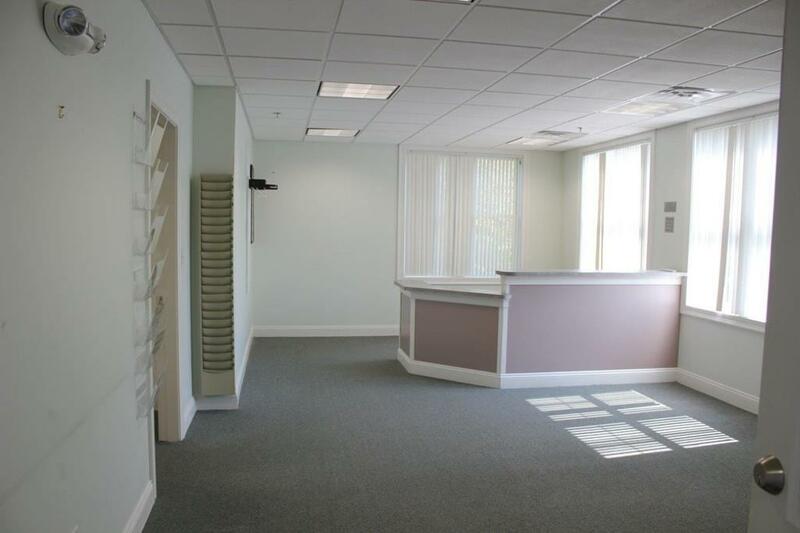 First class office space that overlooks Route 495 and is conveniently located just off Route 495 at exit #17. This space consists of private offices, reception area with coffee station, and a large conference room. Suite can be divided into 2,000sf up to 3,512sf. Sprinklers and elevator in building. Generous on-site parking. Available immediately. Lease Rate: negotiable plus tenant electricity, shared public restrooms. 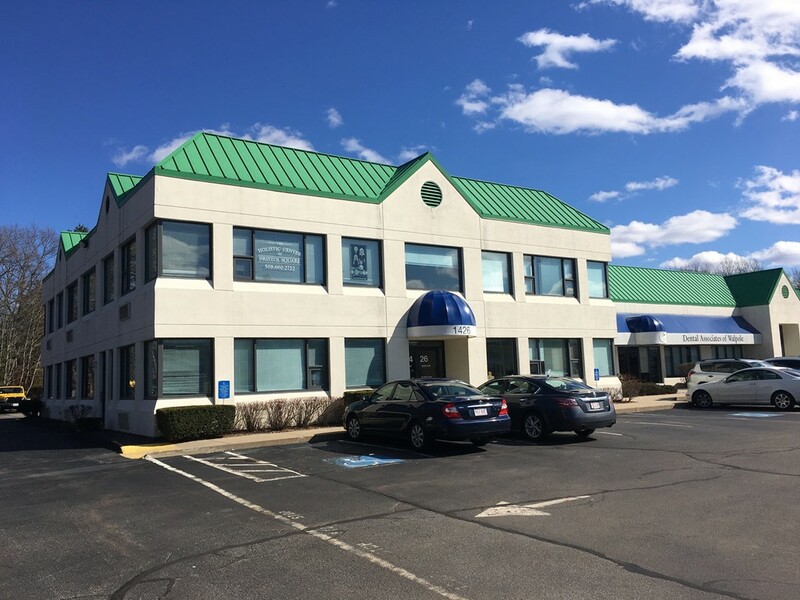 First class office space that overlooks Route 495 and is conveniently located just off Route 495 at exit #17. Generous on-site parking. Lease Rate: negotiable plus tenant electricity. Shared public restrooms. Part of large busy shopping center. 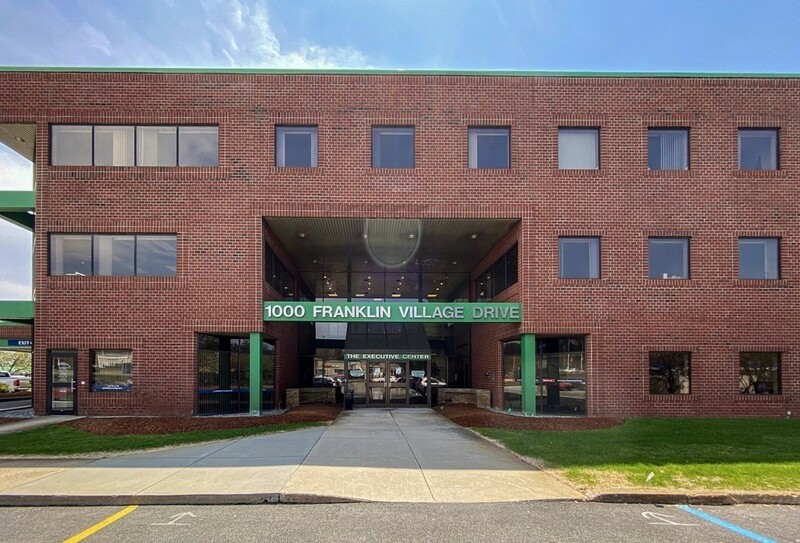 First class office space that overlooks Route 495 and is conveniently located just off Route 495 at exit #17. Suite 204/206: 1,660 SF up to 4,333 SF. Generous on-site parking. Lease Rate: negotiable plus tenant electricity. Shared public restrooms. Part of large busy shopping center. 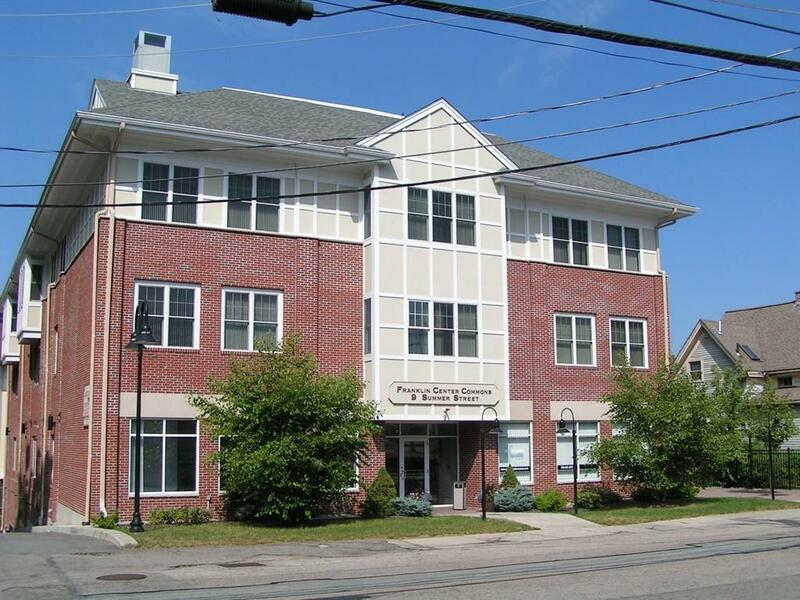 1,875SF of third floor office space for lease. 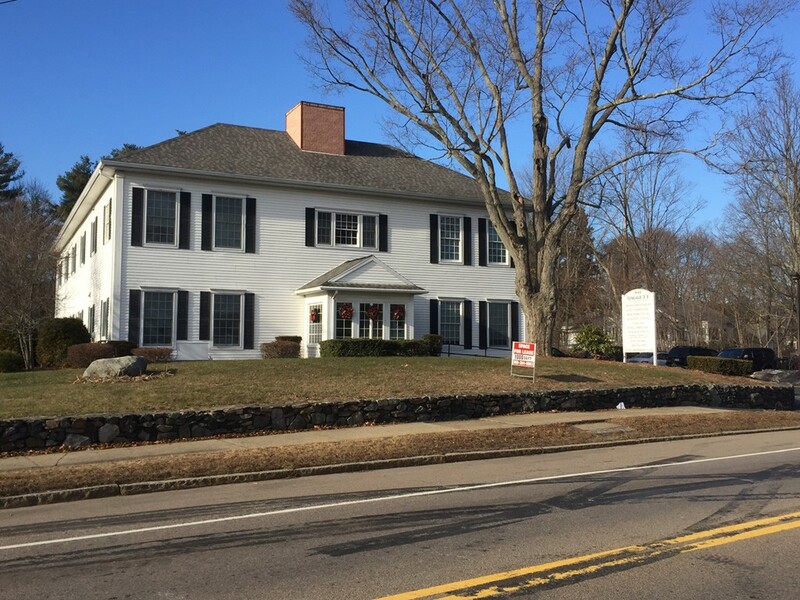 Westborough Premiere Historic Professional Office Building! New ownership and many improvements. 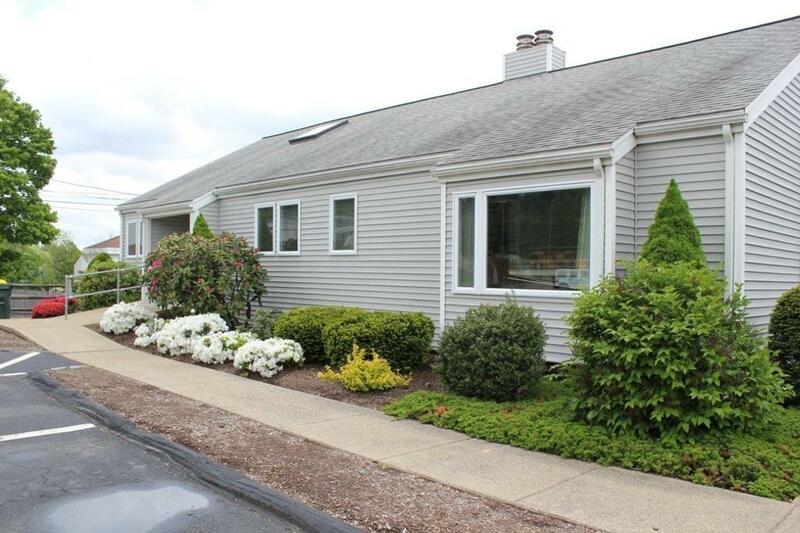 Conveniently located on route 135 between Westboroughs rotary and route 9. Easy access to all highways. 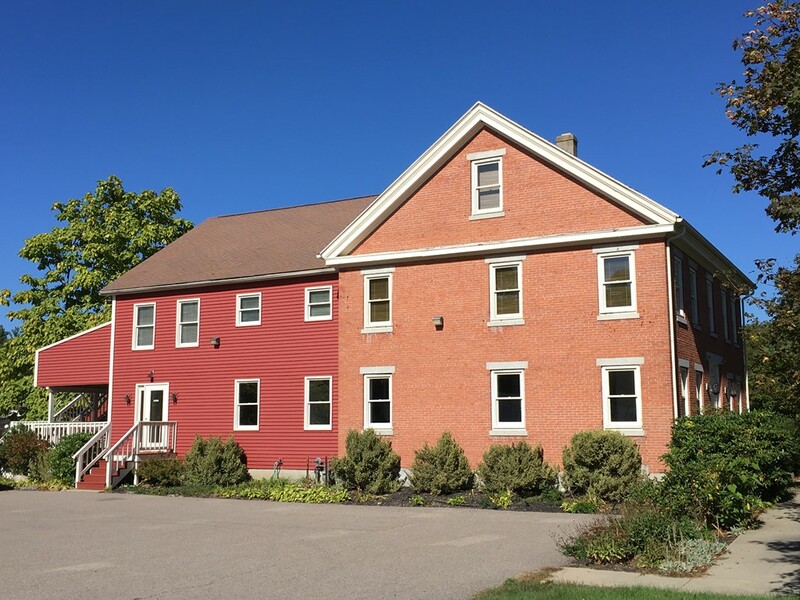 Shared conference room, cafe and outdoor seating areas as well as historic mill decor. All operating expenses included with tenant only paying for rent, electric, internet and gas. One private office, break area, storage area, open floor concept. 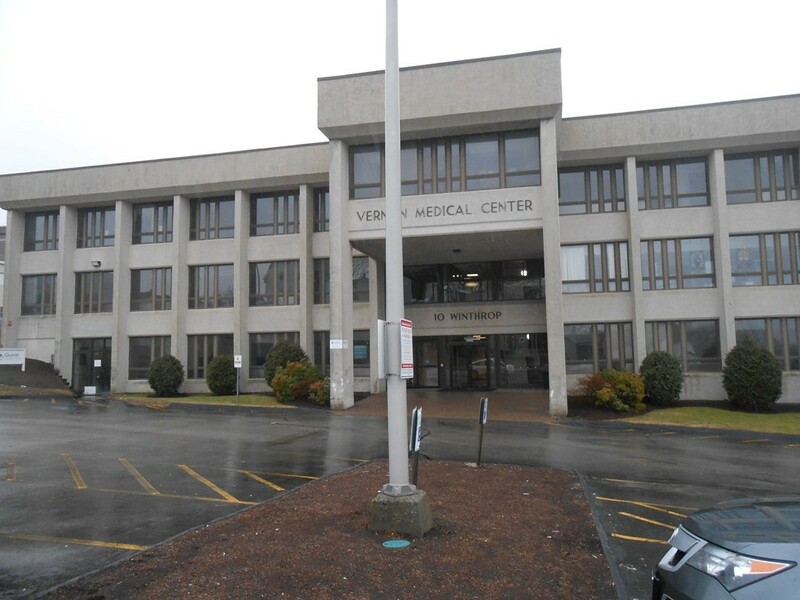 Highly visible, Medical/Professional Office space available immediately. Plenty of parking available. CAM charges include gas heat, water, sewer, trash, landscaping and snow removal. Tenant pays for electricity and internet/cable. Formerly used as a Pediatrics office. Upper level is being divided into two units, this unit will be approximately 1629SF, multiple office and a large conference room. Tenant responsible for fit up. Medical or professional use only. Designated employee parking lot available behind building. Call for daily showings. Needs new carpeting, recently painted. 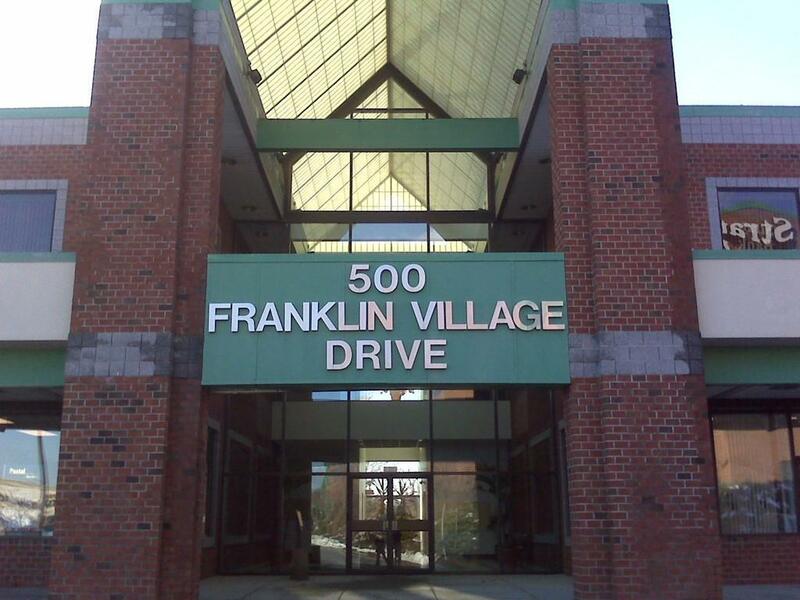 Professional office available in multi-tenant financial and legal office building. Private office with windows, some furniture and shared facilities. Located in downtown Franklin within walking distance to the train, post office, banks, restaurants and many other shops and services. Great for those starting their professional career. Includes all utilities except phone and internet. Must see to appreciate location and group. Call for daily showings. Available immediately. Great location for retail operation or professional services business. Multiple offices or treatment rooms for a variety of businesses. Plenty of parking. Located in the main business district of Medway with good visibility and easy access. LESSEE pays for utilities and gas heat. Available for occupancy immediately. 3-5 year term preferred. 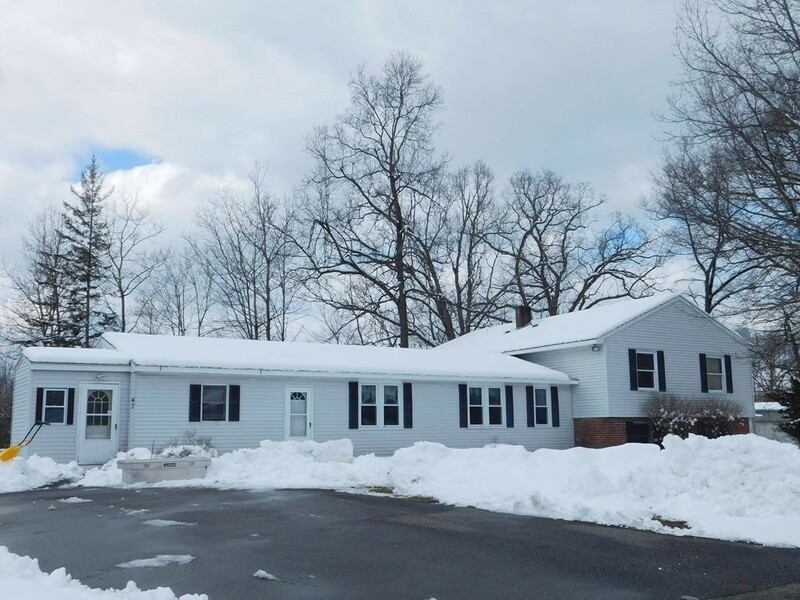 LESSOR pays the taxes, landscaping and snow removal. Call for daily showings. Need a place to start you business? 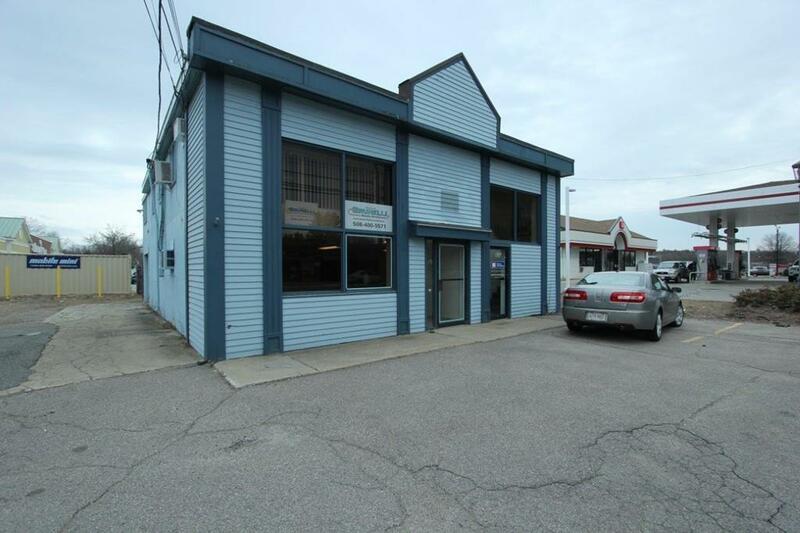 1500 SF Retail space available with high visibility near shop ctr, plenty of parking, with private restroom, gas heat. Space consists of front retail room, storage room and workshop area with an overhead door out back. Great window space for advertising along with large billboard sign. Lessee is responsible for all signage. Great ground level location with parking. LESSEE is responsible for fit-up and permits. Not valid for an automotive use. Large space with exceptioanl visibility on a busy well traveled street. 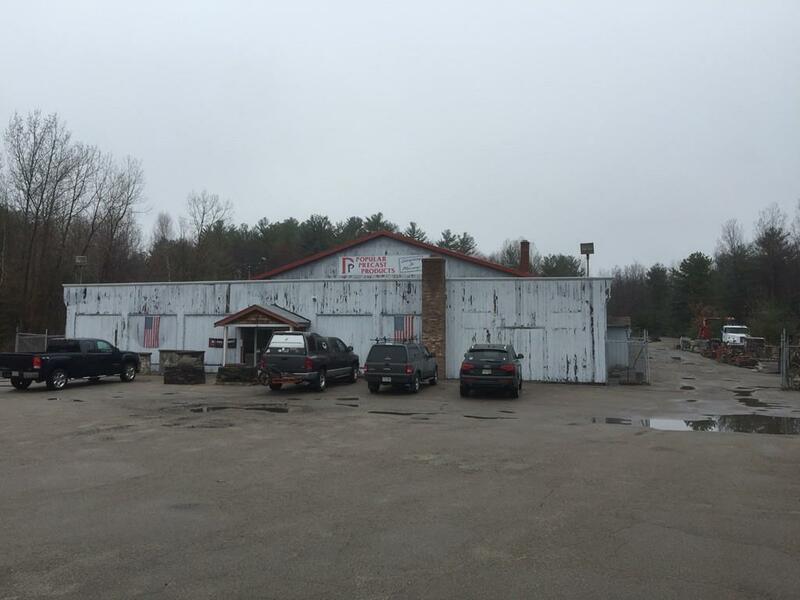 Beautifully maintained, great access to other shops, buisnesses and the highway! Located on the 2nd floor over a busy florist, this space has several offices, a dark room, kitchenette, reception and waiting area and 2 bathrooms! Has been used as an orthodontist for many years but has many potential uses!! Dental, optometrist, photography, yoga, educational bring your ideas and the options are there! 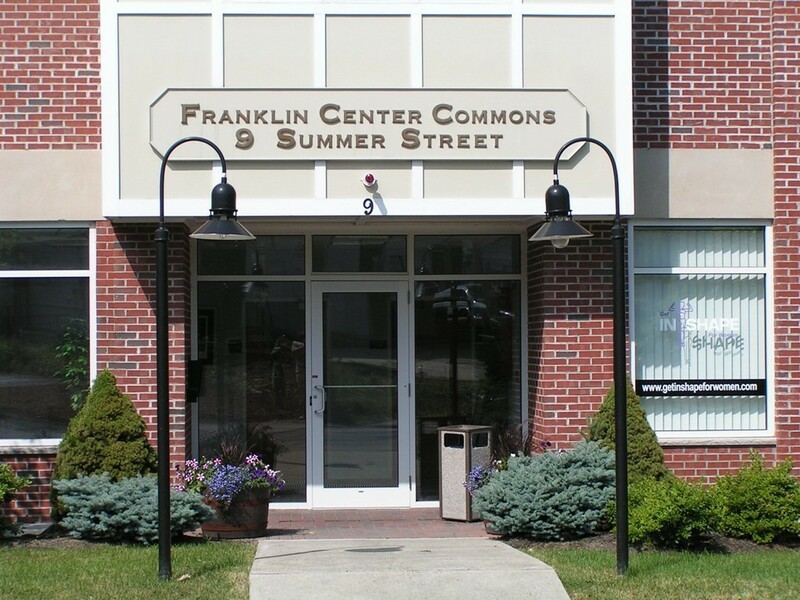 Water, sewer, heat and electric are included in the rent as well as plowing and exterior maintenance!! Medical office condominium with 748 sq. 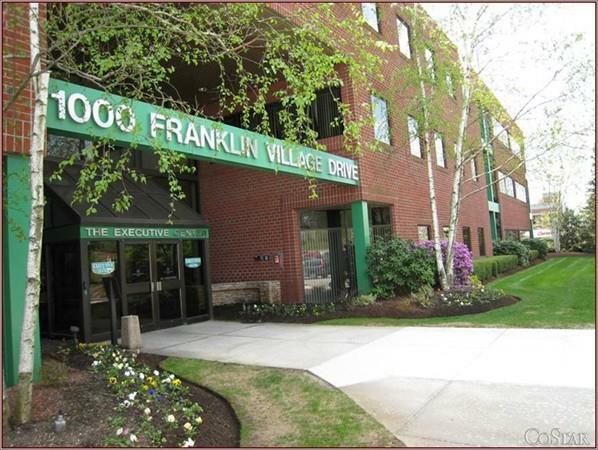 ft. conveniently located near hospital, highways, downtown and public transportation. Located on the corner of Winthrop and Vernon Streets. This unit has a reception desk area, storage, examining room, office and private bathroom. Turnkey, vacant and ready for occupancy. Why rent when you can own. This homes floor plan offers great versatility. 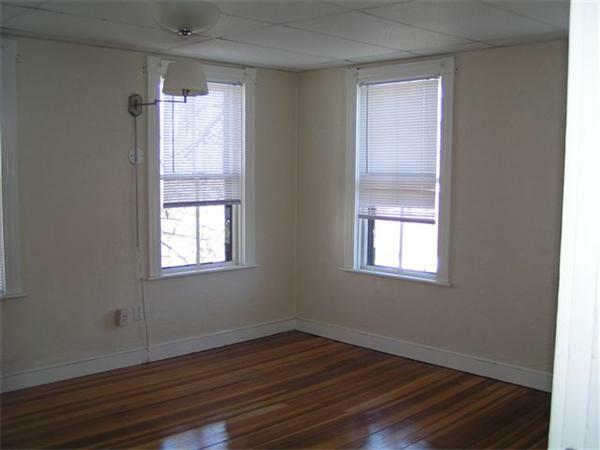 There are seven generously sized rooms that have been freshly painted. The kitchen, dining room, den and family room are on the main level, there is the master bedroom with en suite with jet tub, walk in closet and slider to balcony, second bedroom and office on the upper level. The split staircase also brings you to the walk out lower level with slider which leads you to flat back and side yards. 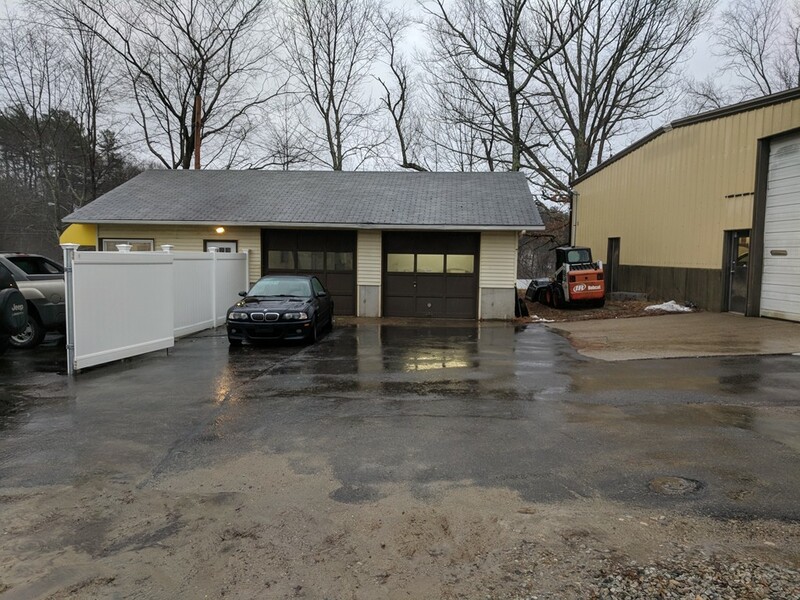 The shed in back yard offers great storage spaces for all your outdoor equipment,yard furniture etc., Easy access to Routes 20, 290, 9 and Ma Pike. This home is being used as a single family residence in the CB district. Buyer and buyers agent to do due diligence as to use. 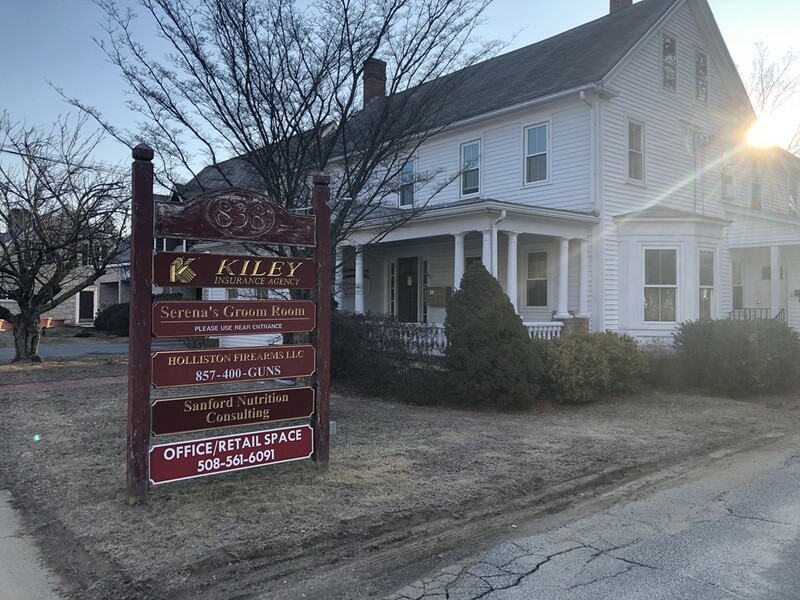 Also available for lease at: $25 SF gross + utilities Renovated in 2016, this professional medical space has 4 exam rooms with sinks, a welcoming reception area and nicely decorated waiting room, 1 private office, a lab area, break room and utility room. It is located at the junction of Rt 20 and West Main Street. 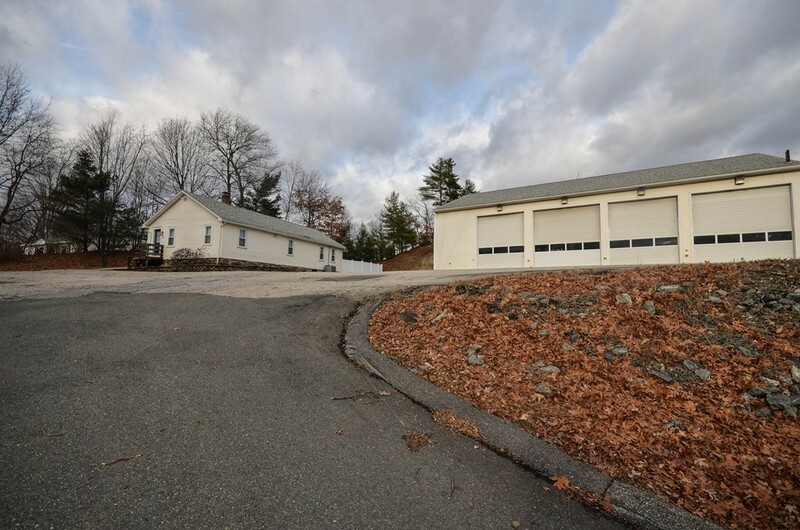 These roads carry the equivalent of the total car population in Northborough each day. 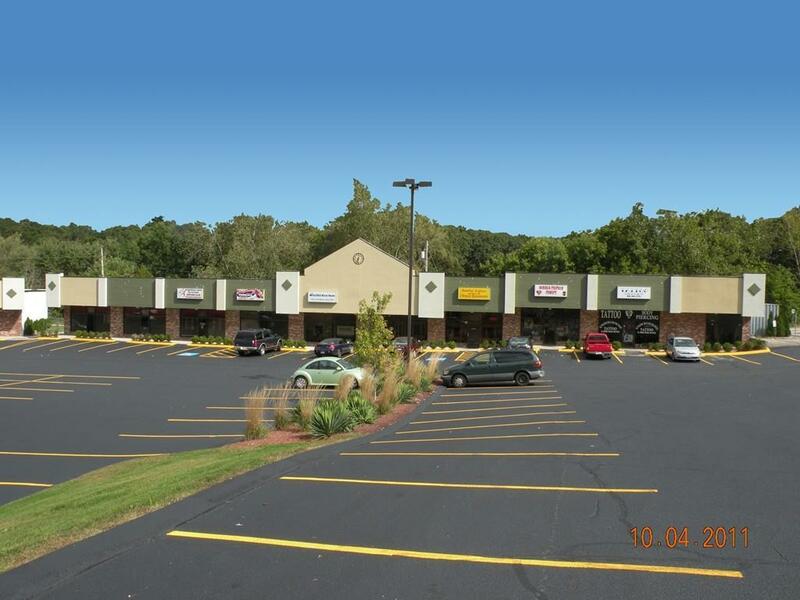 Neighboring plazas afford the community with other business draws, such as the popular Romaines restaurant, Lala Java, personalized non-gym fitness experience at the Core Connection, and an entire open air shopping area 2 miles away at Northborough Crossing. 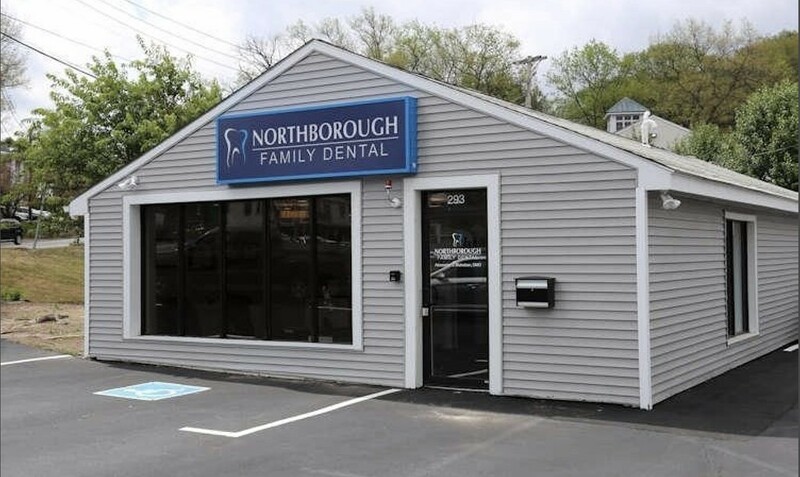 The town of Northborough is located in Worcester County, with approximately 15,000 residents. There are 51 restaurants along with 12 public schools and 1 charter school within a 5-mile radius. For Sale a very unique property with a beautiful two bedroom "+" residential unit on the second floor and a commercial space on the first floor. 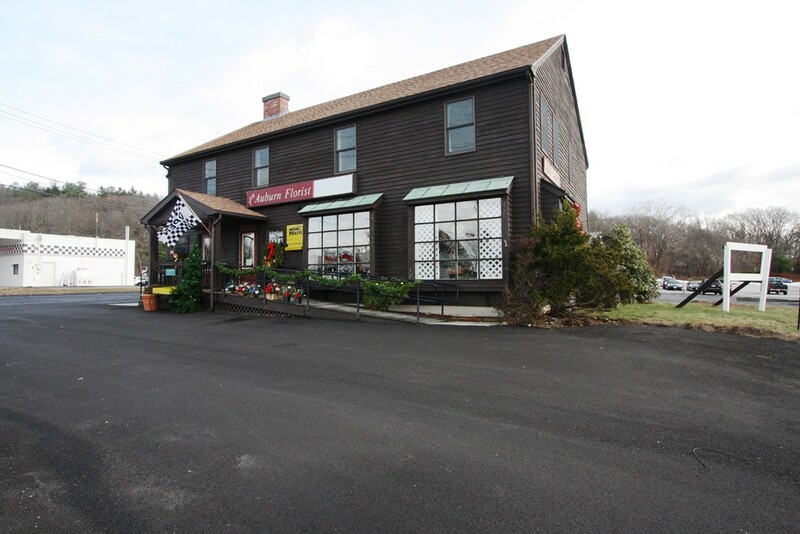 The commercial space is ideal for any business hoping to take advantage of the great exposure on rte 126 with its high traffic volume. 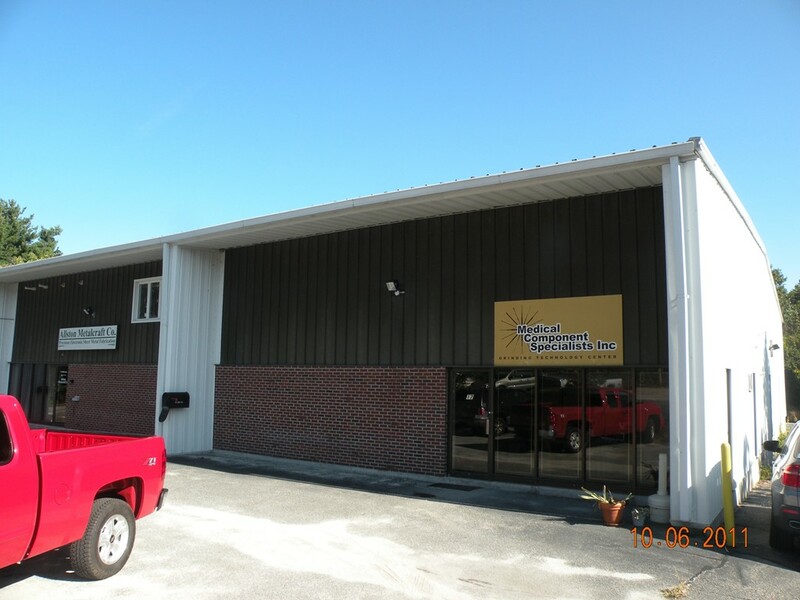 The property also has a large paved parking area AND being that part of the property is zoned INDUSTRIAL there are many possible uses available! 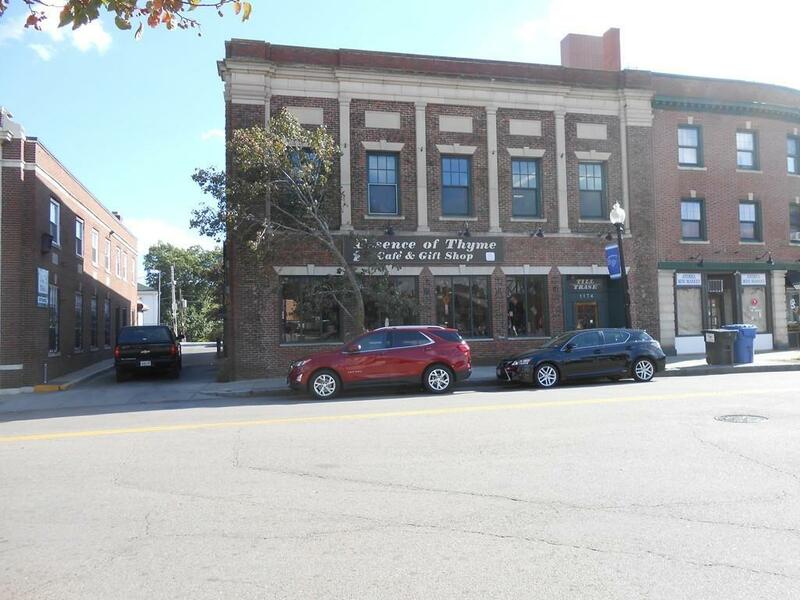 1st floor is 2,000 SF of vacant, handicap accessible, retail/office space. Separately metered utilities (Gas, Electric), HVAC throughout. 2 Bathrooms, 3 working sinks (previously a salon), Kitchenette, Washer/ Dryer, Gas Fireplace, Private entrance with reception area. 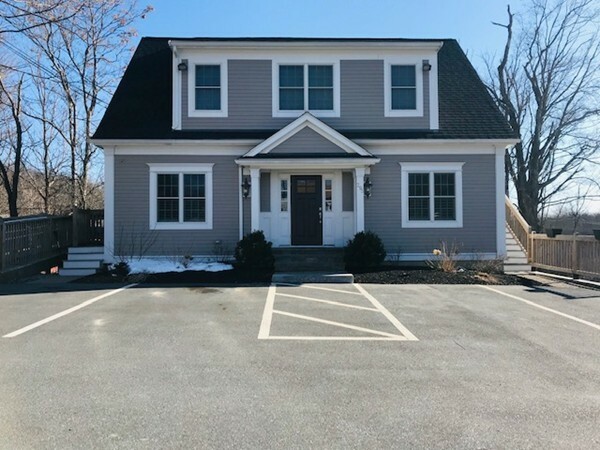 2nd floor is a 2,400 SF two-bedroom residential unit that is currently occupied by the Seller w/ 2 full bathrooms, Large deck off the back, beautiful finishes, and separate utilities. Sellers can stay and leaseback or vacate. 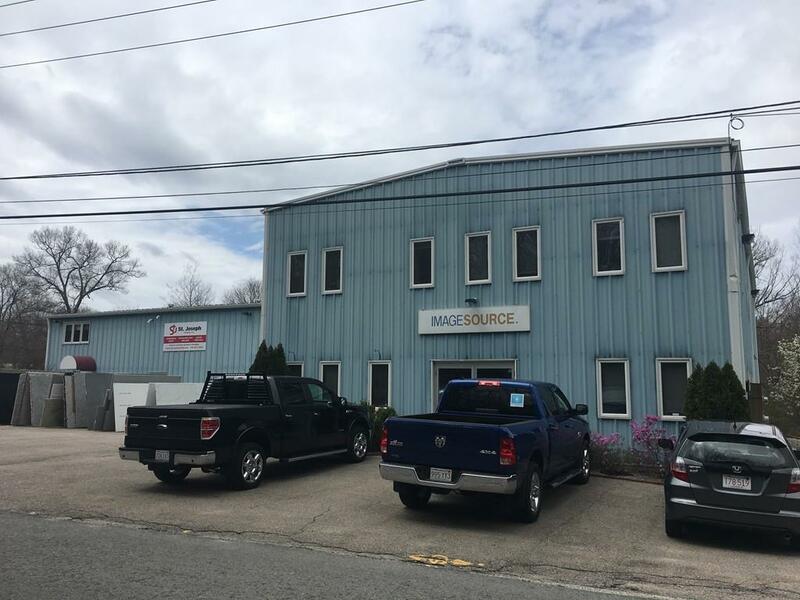 This 14,092 SF building situated on 4.4 acres of land is conveniently located in the center of Bellingham by the Route 126 & Route 140 intersection. It is approximately 2-3 miles off Route 495 at exits 17 or 18. Large cleared lot located on main road. CSX rail spur. Assisted living & major residential development allowed with planning board approval. ATTENTION INVESTORS, RESTAURANT OWNERS, DEVELOPERS! Much sought after Cleary Square and rarely available property with full kitchens, retail and office spaces on busy street with unlimited potential. This catering business which was owner occupied has been here for 19 years but has outgrown this space and has relocated to their new space on Hyde Park Ave. Some of the equipment will remain such as gas range, commercial hood system, etc. Equipment list will be available. Building has been well maintained and upgraded through the years. New roof 2015. Sprinkler systems and electrical have been replaced and upgraded. Property has HVAC. 1st floor consists of retail, kitchens, storage and bathrooms; 2nd floor has offices, storage and bathrooms; Basement has storage, kitchen area, bathrooms. Great visibility and foot traffic. Conveniently located on bus and train transportation routes. All reasonable offers will be considered.